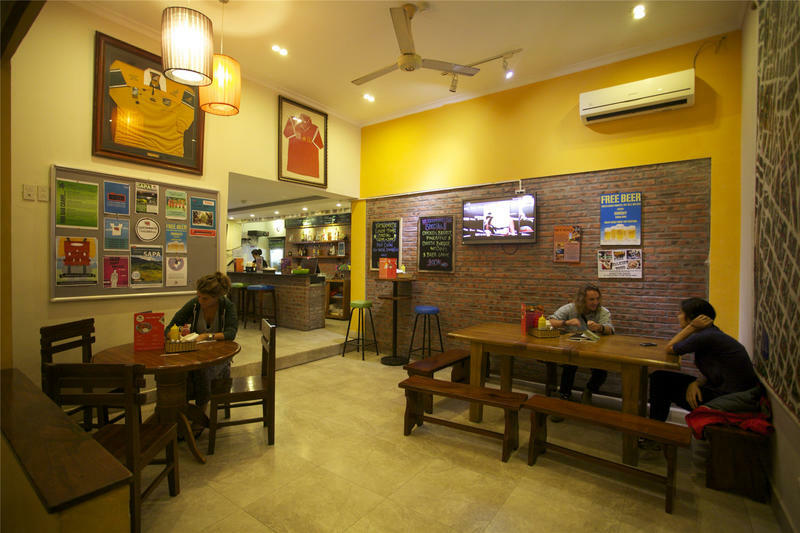 The Hanoi Backpackersâ€™ now has two great locations, the Original and Downtown hostels both situated in the heart of the old quarter. Here at the newly renovated Original hostel we offer both spacious dorm and private rooms: price includes breakfast (pancakes, eggs or fresh fruit! ), Internet and WiFi, tea & coffee, linen, personal security lockers for your big bags and personal items, friendly advice and good times. We also offer FREE water saving you $$$ everyday and keeping you cool in summer! 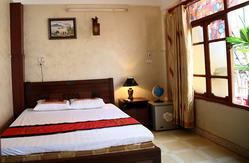 Located in the heart of the old quarter just 100 meters from the front steps of St Josephâ€™s Cathedral our cool and funky hostel has been designed with comfort, cleanliness and security in mind without forgetting that it is a place for like minded travellers to meet and share their experiences. Ask the taxi driver to take you to St Joseph's Cathedral on the corner of Nha Tho St and Ly Quoc Su St. If you are facing the Church from the front of the square Ly Quoc Su will be the street to your right. Walk past the Pagoda (50m) in Ly Quoc Su and turn left into Ngo Huyen at the big Yamaha Music Shop. 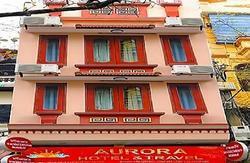 Look for the blue and yellow 'Hostel' sign.